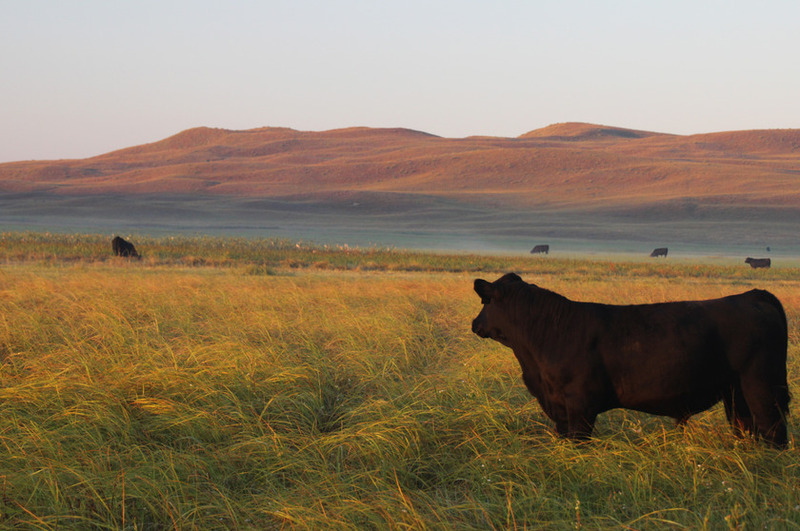 A fifth-generation purebred Angus ranch in the rolling Sandhills of Nebraska. Our focus is on high-quality genetics, and we are proud that it manifests in our dry-aged beef products. Products Overview: Dry-aged, 100% purebred Angus steak and burgers.